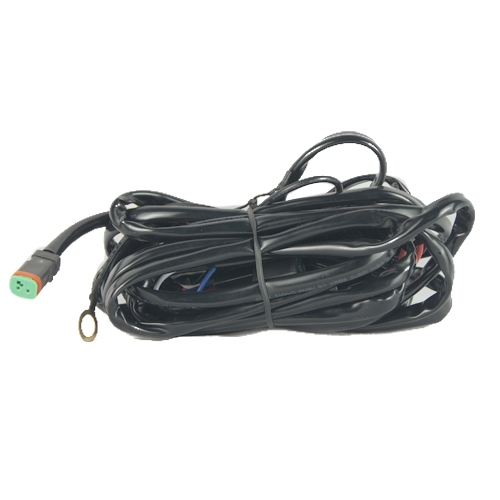 Complete Plug and Play wire harness for LED Work Light and Off Road Light Bar. 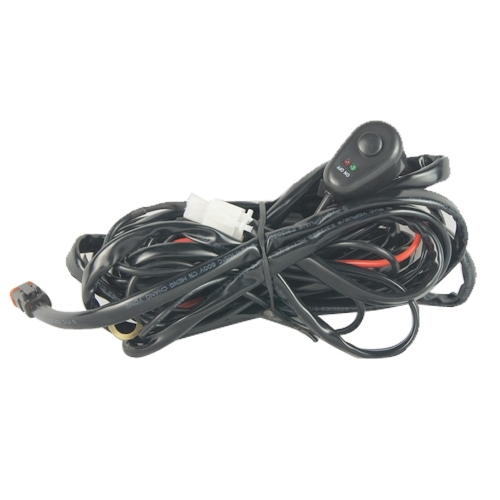 Includes On/Off switch with LED indicator. 3 m in length with 1/2/4 in DT pigtail adapter. Relays have maximum load of 40 A.